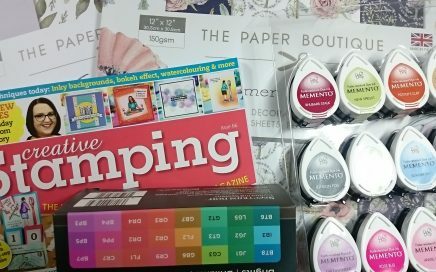 Craft Haul | January 2019 | New Ink Pads! 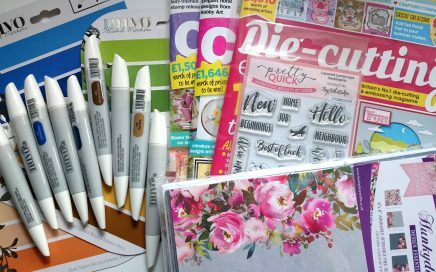 To start the crafty year I’m sharing the newest crafty products and magazines on my desk! We launched my new craft product line Simply Made Crafts on Friday during the Craft Stash Live show. 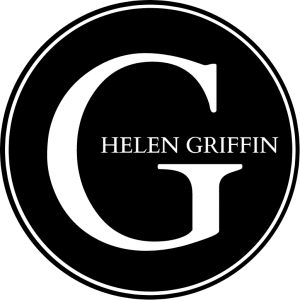 If you missed it, you can watch it here! 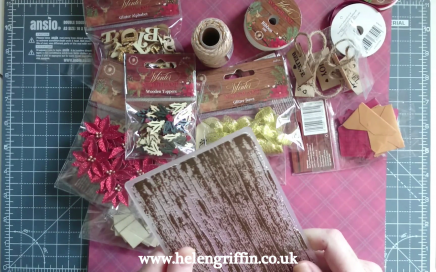 Today’s video tags onto the back of the Christmas Craft Magazine review video earlier on in the week. 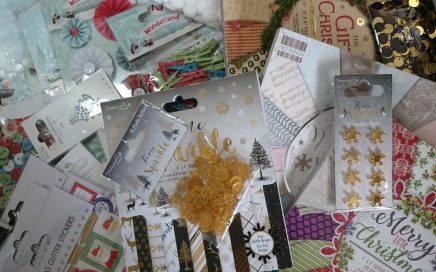 I’ve added to my Christmas stash and I can’t wait for you to see! This month, I have added some new colours to my collection of Nuvo Alcohol Markers. These are now in place with the rest of them and they look amazingly colourful! 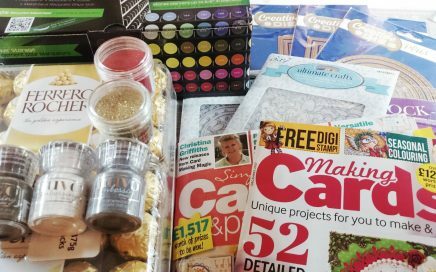 January Craft Haul | I’ve Been Shopping! This month I have decided to treat myself to anything that has been on my long term wish list – including 90 Ferrero Rochers and storage for my alcohol pens. I couldn’t think of a better way to start my year! 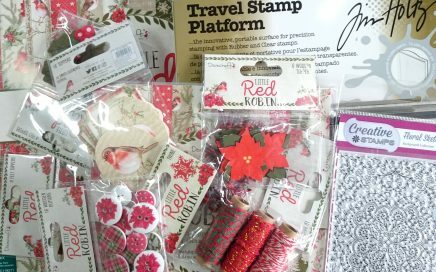 When I received my invitation to Trimcraft’s Christmas Bloggers Day, I could hardly contain my excitement! 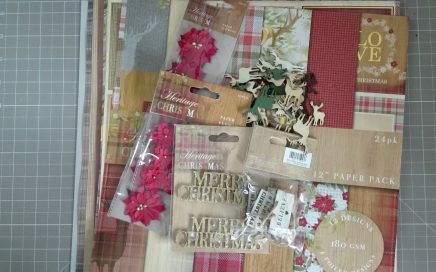 A day of crafting using their new Christmas collections!